Viewer Favorite Appropriate For The End Of The Year! * An unusual current case of an ED accused of serious malfeasance, but the board refused to fire him. 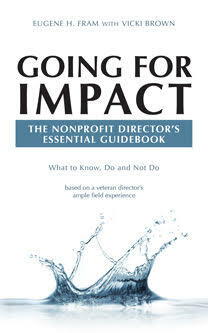 ← The Nonprofit CEO Exceeds His/Her Authority–What Happens Then? Please advise or resend separately. Jim: Thanks for your interest. I have updated both on the post.